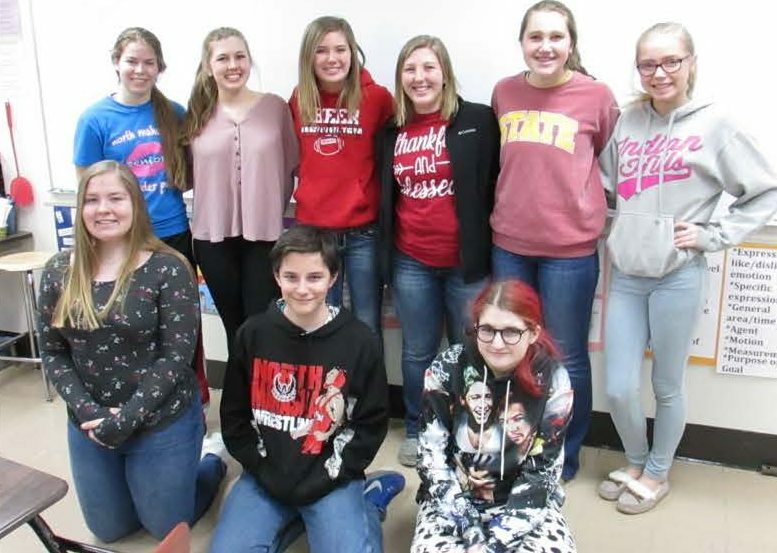 Help support our ten students going to Costa Rica in June 2019 for an adventure of a lifetime. Support online using DonorsChoose.org and searching “North Mahaska” or support our students by being a part of the Gently Used Formal Dress Sale. Cash or Checks only for the Dress Sale and most dresses are under $150. Students will have a wide range of sizes and styles to choose from. Email Rachel Martin at martinr@nmwarhawks.org with any questions.